How is your child growing? Complete a developmental or behavioral screening to find out. ﻿﻿﻿What is a developmental screening? ﻿How do I complete a screening? ﻿﻿﻿﻿﻿﻿﻿Tips to help you complete the screening. 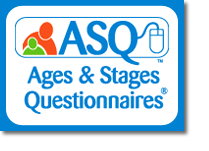 Complete a free developmental screening questionnaire online (Yuba County Residents Only): English & Spanish. Sutter County residents can visit sutterkids.org. No internet access? Contact Help Me Grow Yuba County at 1-800-794-4067 to request assistance with filling out the screening over the phone. After you have completed your screening, a member of the Help Me Grow team will contact you with your child’s results by telephone. The Help Me Grow Care Coordinators will discuss how well your child is developing and answer any questions you might have. If your child is found to need special support, our team will connect you with agencies and resources that can help. ﻿﻿﻿Completing a developmental screen allows you to catch possible developmental delays early. ﻿ Evidence-based developmental screening tools, such as the one found on this website, have been proven to be more reliable at catching delays than completing a developmental milestones checklist. Research shows that identifying delays and getting children into supportive services early has long-term positive effects for children's readiness to learn and school performance. Developmental screening is recommended by the American Academy of Pediatrics at least at the ages of 9 months, 18 months and 24 or 30 months. Doing the developmental screening activities with your child can be a fun and positive bonding experience! ﻿﻿﻿The screening will ask you to answer each question as Yes, Sometimes, or Not Yet. A "Yes" answer means your child does this regularly. "Sometimes" means you have seen your child do the activity a few times but it hasn't become a regular thing yet. "Not Yet" refers to activities you haven't seen your child complete yet. Fill out as many questions you already know the answers to first. Work with your child to complete the activities you don't know the answers to. Make sure your child is fed and well-rested before trying any new activities! Ask other family members and friends to help you answer the questions. Doing the developmental screening can be a fun activity for everyone, especially older siblings. Be patient and enjoy this time with your child! ﻿﻿﻿﻿What is a behavioral screening? A behavioral screening provides a snapshot of your child's social-emotional functioning and well-being. 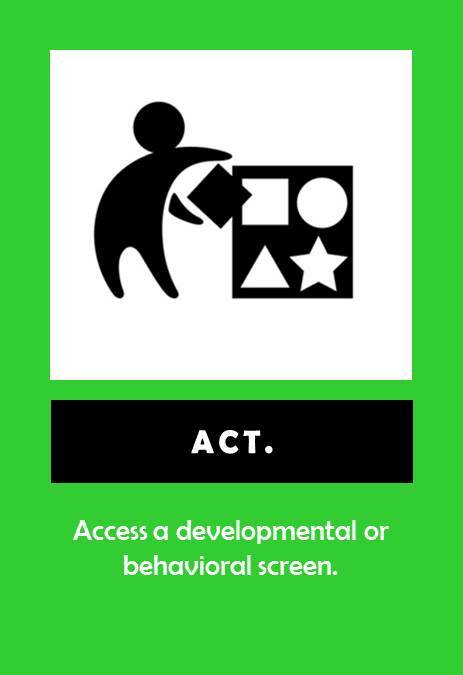 Completing the behavioral screen allows you to objectively monitor your child's behavior and may highlight areas of possible concern. See below for more information, instructions for completing the screening, and activities you can do to improve your child’s social-emotional functioning. How do I complete a screening? ​Tips to help you complete the screening. This screening shows how well your child processes thoughts and feelings, and interacts with others. Click the link below to access the online screening, or follow the instructions to contact Help Me Grow and do the screening over the phone! No internet access? Contact Help Me Grow Yuba County at 800-794-4067 to request assistance with filling out the screening over the phone. After you have completed your screening, a member of the Help Me Grow team will contact you with your child’s results by telephone. The Help Me Grow Care Coordinators will discuss your child's behavior and answer any questions you might have. 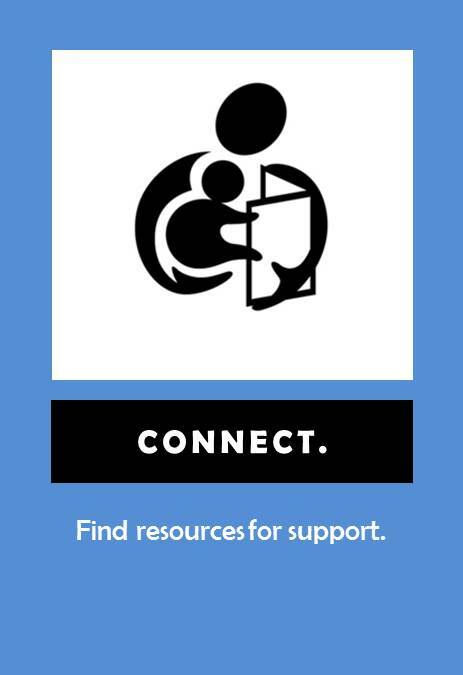 If your child is found to need special support, our team will connect you with agencies and resources that can help. The significance of social and emotional development is seen in every area of a child's life. A child will have a strong foundation for later development if he or she can manage personal feelings, understand others' feelings and needs, and interact positively with others. Differences in social and emotional development result from a child's inborn temperament, cultural influences, disabilities, behaviors modeled by adults, the level of security felt in a child's relationships with adults, and the opportunities provided for social interaction. 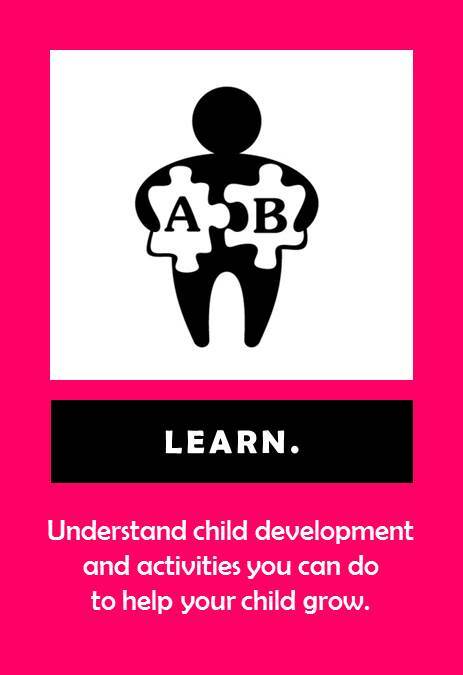 Click on the learning tab at the bottom of this page to learn more about what you can expect for your child's social-emotional development, plus fun activities that will help your child grow to have strong connections with others throughout their life. The screening will ask you to answer each question as Yes, Sometimes, or Not Yet. A "Yes" answer means your child does this regularly. "Sometimes" means you have seen your child do the activity a few times but it hasn't become a regular thing yet. "Not Yet" refers to activities you haven't seen your child complete yet. The behavioral screening also allows you to mark questions as a concern. Putting a check in the concern box will let the Help Me Grow Care Coordinators who review the screening know that you and your child might need extra support for this area of their social-emotional development.